Have you ever tried taking a shower with just a few drops of water coming out? Or tried washing your hair in only a small stream of water? Low water pressure is no fun, but the first step towards solving the problem is identifying the cause and contacting a San Diego plumber. Water valves control all the water coming into your home. First of all, make sure the main water valve is turned all the way on. A valve only partially open won’t allow full water pressure. One thing to check is the pressure regulator, a bell shaped device usually found below the hose connection in the front of your home. A bad pressure regulator can cause low water pressure in some or all of the water fixtures inside the home. A home plumbing professional can quickly fix this problem for you. If you have a water storage tank located lower than your home, it can add to water pressure problems. Moving the tank to a higher elevation than your home will let gravity help with the water flow. This will give you greater water pressure. Water leaks can also cause low water pressure. Having your sprinklers on at the same time you are washing clothes or running the dishwasher will also give you lower water pressure. Check for leaks, and make sure you don’t have multiple water using operations going on at the same time. Another common cause of low water pressure is mineral deposit build-up inside the faucets and shower heads. Cleaning out the faucet heads and shower heads will solve the problem in that case. Restoring normal water pressure will make your next shower much more enjoyable. 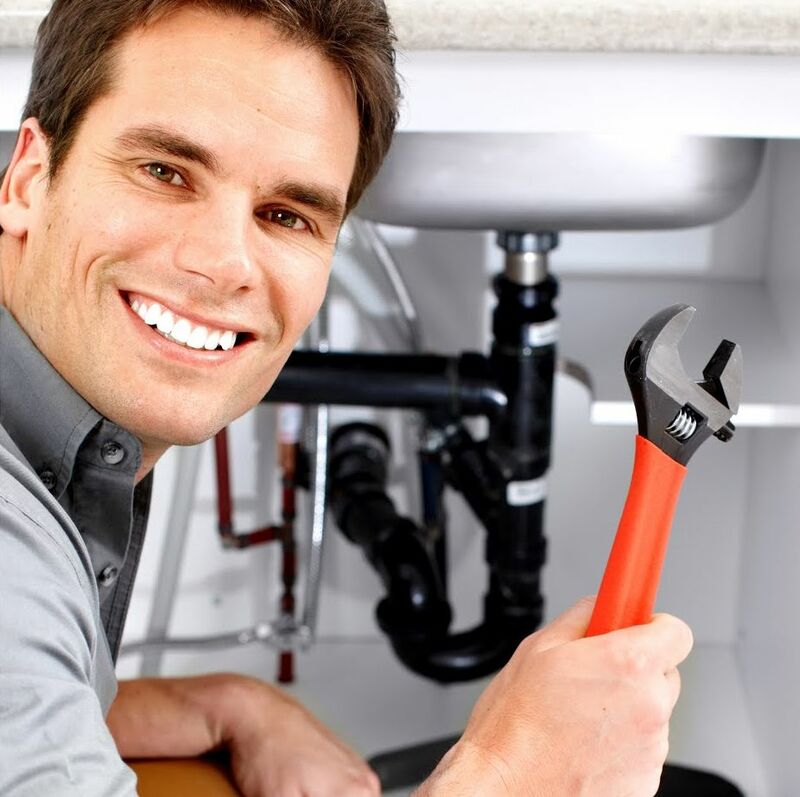 Do you want to learn more about fixing low water pressure and finding a reliable San Diego plumber? Visit GoGreenDrainsPlumbing.com for more information.